Automatic garage door openers have numerous advantages over traditional, manual ones. This is the main reason most homeowners choose them and became so dependent on them. But what many tend to forget is that no matter how advanced these devices are, they still rely on power to work. Therefore, a power outage can cause a major inconvenience for an unsuspecting homeowner. Suddenly you face an unresponsive garage door, already late for work or to pick up the kids from school. 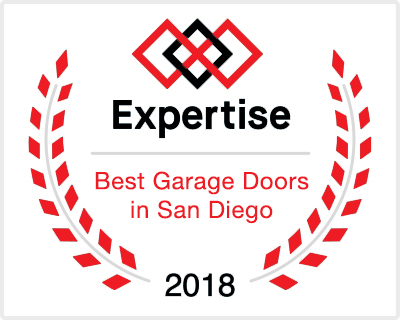 It’s not uncommon for homeowners to look for someone who specializes in garage door repair in San Diego to help them open or close their garage door during a power outage. 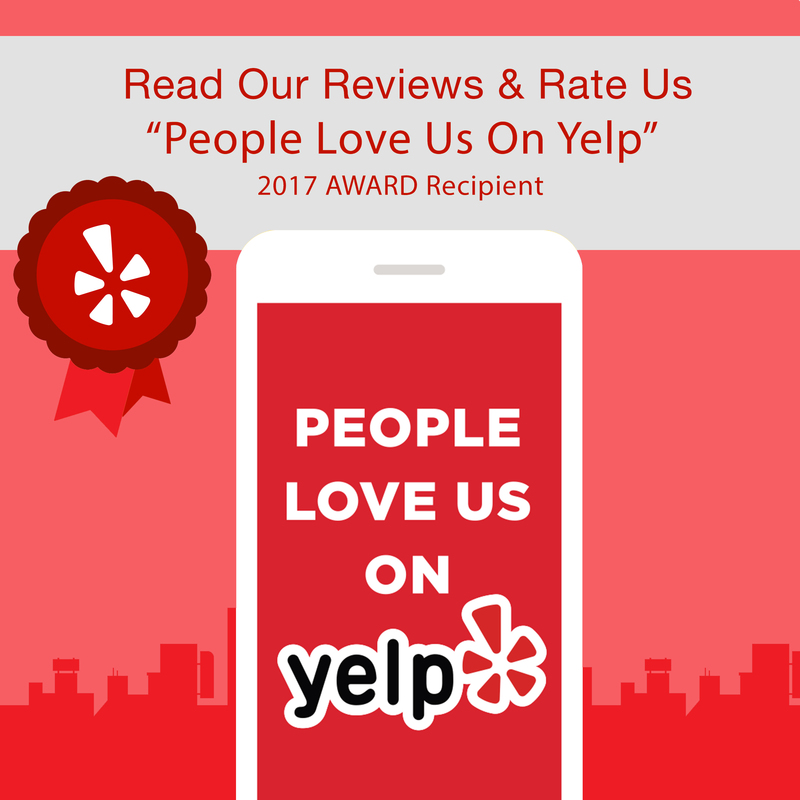 As much as we love to hear from you and even though we are flattered to be the only garage door repair service on your speed dial, you don’t need a professional to open your garage door when the power is out. In this article, we are going to explain how you can manually open or close your garage door on your own. Automatic garage doors are equipped with a manual bypass. It was specifically designed for situations when the garage door opener is cut from a power source for whatever reason. This bypass usually comes in the form of a rope with a handle you can find hanging from the garage door opener. When you pull this rope down, you disconnect the opener from the currently inactive automatic opening mechanism. However, you’ll want to bypass this mechanism only if the garage door is closed. If you pull the bypass while the door is open, their massive weight could cause them to slam violently. If you don’t follow certain safety measures you could even get hurt. After you’ve disengaged the automatic opener pull the rope as far back towards the motor as you can. 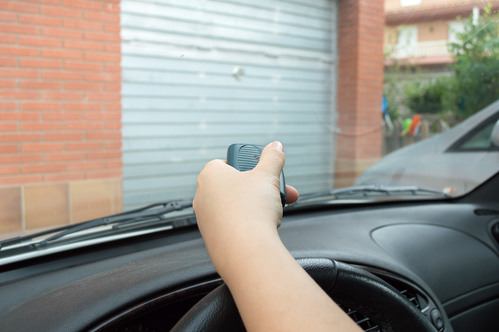 Since power outages are usually short lived, you’ll probably get the garage door opener working in no time. If the power remains out longer, you can still open and close the door the old fashioned way. This might require a bit more effort, but the power being out does not mean you are trapped in your garage. When the power comes back on you’ll need to reconnect the door to the automatic opener. To do this, simply pull the handle again. Then pull it towards the door until it snaps back into place. You can also push a button on some openers, which should automatically reconnect the mechanism. However, if your garage door won’t open or fails to connect with the automatic opener even when the power is back on, you might need to contact an expert. A likely reason for this malfunction could be a power surge that has affected the automatic opener. 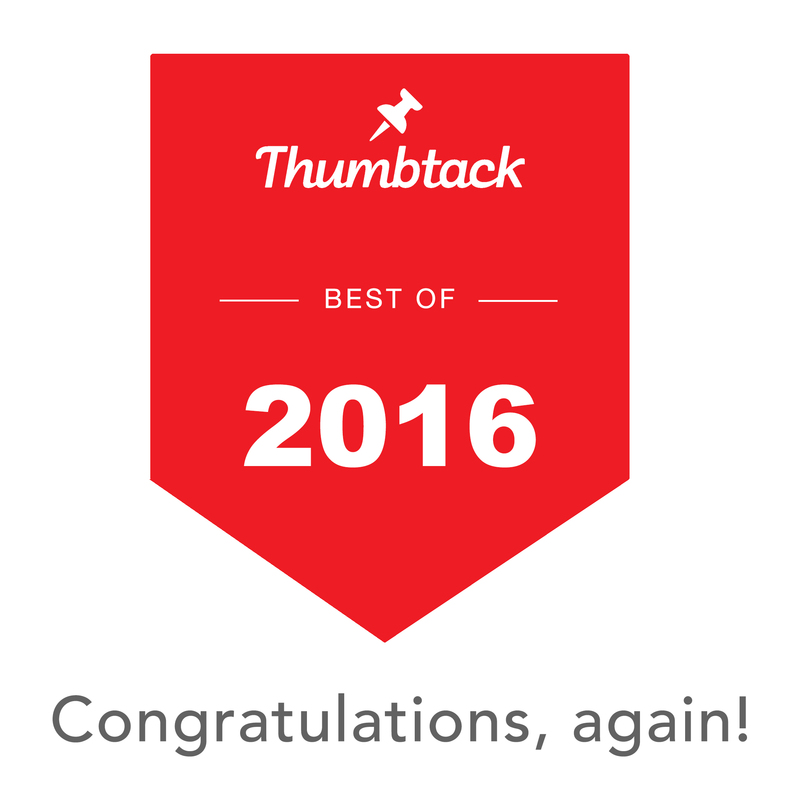 We hope this article will help you get out of this inconvenient situation. Operating your garage door manually is nothing difficult, although it requires more effort to move the massive construct. However, if you don’t feel safe or confident you can do this on your own or if you notice any malfunctions when the power comes back on, contact Rockstar Garage Door Services at 619-930-9854. We offer 24/7 emergency services, as well as garage door service and installation in the entire San Diego County. Next Next post: Do You Know The Real Strength of Your Garage Door?